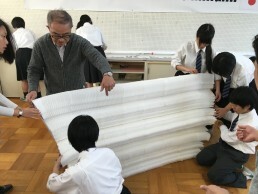 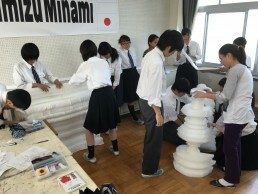 A talk and a workshop with the contemporary product designer who utilizes the Japanese traditional technic. 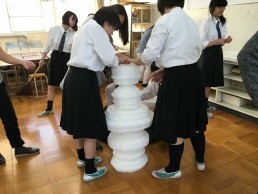 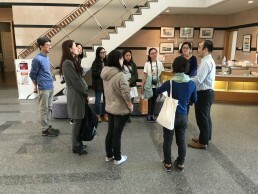 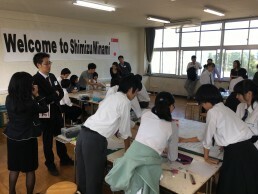 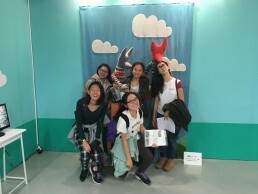 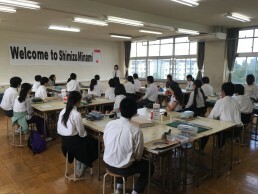 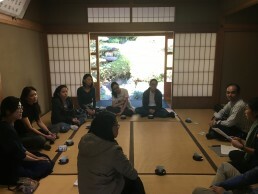 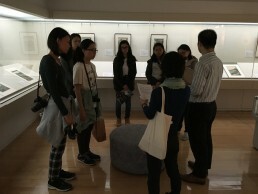 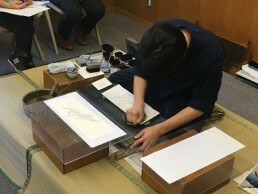 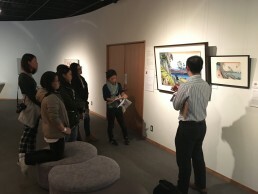 This program is themed “Connect Japanese culture with ‘Now’ “, and is structured to suggest a hint for creating new things but still following a good old Japanese tradition. 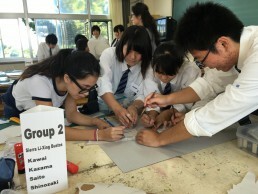 Mainly as activities aimed at people overseas. 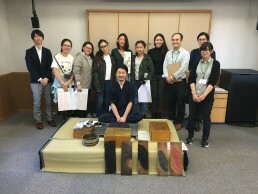 We first started the project at V&A, London in 2011, since then we have been working with craftsmen, artists and designers who carry on traditional technic to express at the present day such as Ukiyo-e (Edo period), Hariko (Papier-mache), ceramic, Japanese lacquer and dyeing. 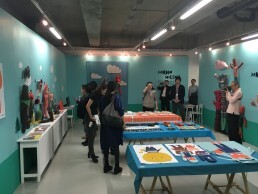 Moreover, the project is aimed to raise interests of design and products that meet the individual’s lifestyle and to raise awareness of Japanese crafts culture in South Asia where the need of inheritance of traditional skills is increasing. 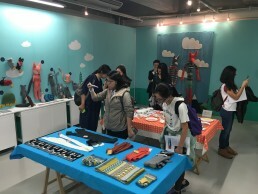 Designers or students who are fascinated by the traditional crafts, and want to make use of their own idea and design to work. 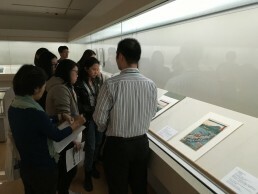 creative professionals to be leaders in all fields, and to be patrons and supporters of the arts.